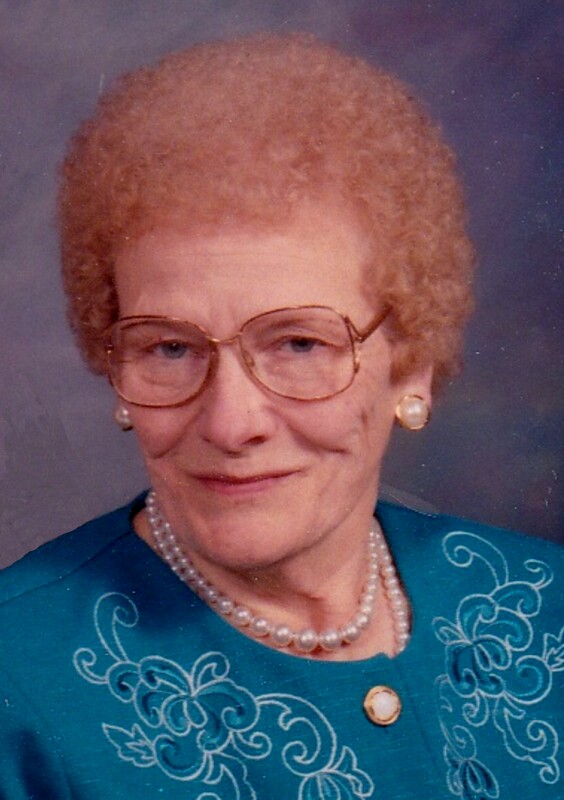 BRODHEAD – Doris M. Sutherland, age 95, of Albany, formerly of Brodhead, passed away on Tuesday, Aug. 25, 2015, at Valley Park Assisted Living, Albany. She was born April 1, 1920, in Stockholm, the daughter of Peter and Ella (Olson) Bush. She married Charles E. Sutherland Jan. 14, 1940 in Pepin. He passed away Oct. 4, 2013. Doris and her husband lived in the Stockholm and Pepin area for many years, moving to Orfordville in 1956, and then to Brodhead in 1958. 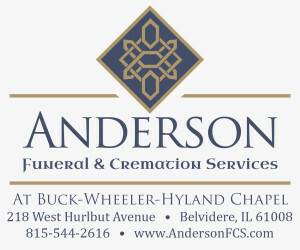 She was the proud mother of two sons, Bruce (Shirley) Sutherland, Gary (Nancy) Sutherland; a daughter, Wendy (Randy) Schupbach, all of Brodhead; and even a prouder grandmother of her seven grandchildren who were, in her eyes, “the most beautiful and perfect of all children.” They include Gregg Sutherland, Sheryl Johnson, Anita Van Dyke, Brent Sutherland, Carmen Sutherland, Jennifer Wooten and Laura Weissgerber. Ten great-grandchildren complete her immediate family. Doris did a lot of babysitting, worked at APCO Mfg., Parker Pen, Swiss Colony, always had a vegetable garden and loved her flower gardens. She was a member of the Congregational United Church of Christ, Brodhead, belonged to the Brodhead Garden Club for several years, enjoyed reading, music, traveling the U.S., playing the piano and kept a perfect, clean and neat home, besides cleaning for the church as a team with Chuck, and at watering the flowers in downtown Brodhead. She liked to write and wrote long letters to her sisters and nieces to keep them informed of her families activities and also wrote some poetry. She was preceded in death by her parents, husband, two sisters, and a brother in infancy.